Have you ever had cavities? I did. Healthy teeth start with the best foods for dental health and daily teeth and gum care. I talked to one of the leading practicing dentists Dr. Steven Lin who wrote a book DENTAL DIET. Living in times when crippling oral diseases prevail more and more, Dr. Lin decided to explore the subject of the causality of cavities, bleeding gums, and crooked teeth. What he discovered was that our modern medicine is very good at fixing these problems. However, it is failing to prevent oral disease. Thus one of the most vital things that parents and grandparents could do for their children and grandchildren is to prevent oral diseases and infections. Dr. Steven Lin talks to his patients about creating a lifestyle that will naturally prevent cavities and make teeth resilient to decay and gum diseases. The approach is through foods, toothpaste options, good sleep and physical activity on the regular basis. The foods that create a strong foundation for strong and healthy teeth are rich in calcium, zinc, phosphorus, protein, antioxidants, B vitamins, vitamin D, vitamin A, folate, and Omega-3 DHA to mention the top 10 nutrients. The foods rich in these essential for the teeth and gums health are found in many fruits and vegetables, lean proteins and beans, and fermented products. Food for healthy teeth and gums are easy to come by! Load your child’s plate with Fruits and Veggies, Lean Protein, Calcium Rich Foods and Water! Taking your child shopping for their toothpaste could be one of the most powerful experiences developing a sense of what to look for in a personal care product before they buy. With a thousands of personal care and oral care products on the market, it is essential to teach our children what to look for in those products. Taking into an account individual health, it is our responsibility as a parent to give our children the skills to decipher what is safe and what needs to be left alone. One of our favorites among natural toothpastes is SprinJene Natural toothpaste that comes in flavors to live for! You can buy this toothpaste in Apple Mint, Vanilla and Watermelon. SprinJene toothpaste has been developed to protect against cavities and thwart inflammation. It easily freshens your child’s mouth with the flavor that is mild and pleasant. You will notice on the package that each tube of SprinJene Natural toothpaste contains black seed oil and zinc! The power behind black seed oil is its phytochemicals that inhibit growth of pathogens and microbes. These phytochemicals are strong fighters against fungus and yeast. Zinc works as a natural antibacterial agent to help prevent the growth of bacteria. In addition to its antibacterial and anti-inflammatory properties that can help fight gingivitis (gum disease), Black Seed Oil causes the Zinc to adhere to teeth and gums and keep working long after your brush your teeth. I appreciate that SprinJene toothpaste comes with and without fluoride options. To let you into a secret, I love this toothpaste myself and use it daily! 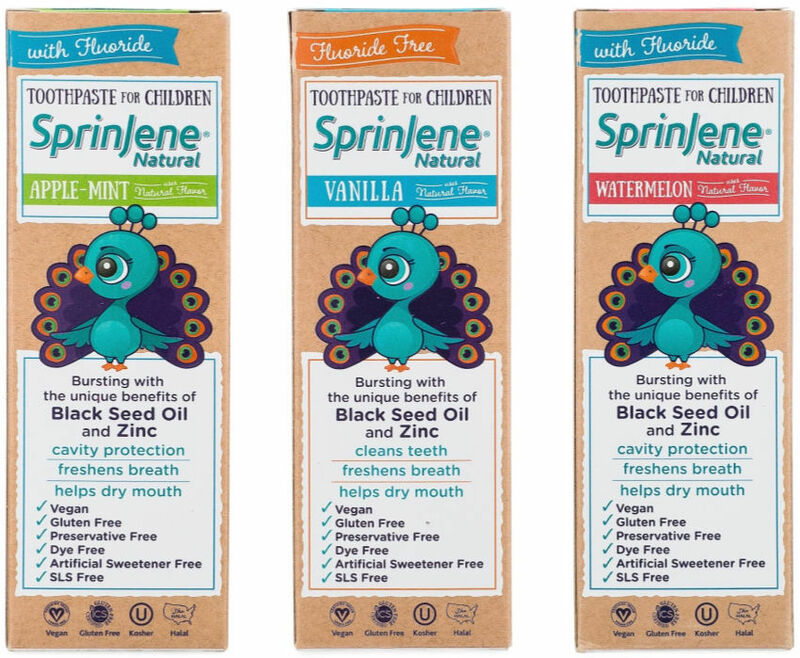 Every of SprinJene handcrafted toothpaste formulas is certified Gluten FREE, Vegan, Kosher and Halal for people of all lifestyles and beliefs. Every Halloween is a fun affair, as we dress up and collect candy having a great time. These are very memorable times while growing up. To make these memories more colorful, we need to work with our children to instill an understanding that filling their bellies with candy is not an option for a fun party. To give you an idea what sweet treats can do to an oral health of your child, take a look at these bad sweets for teeth. • Hard candies are nearly pure sugar so have some of the highest amounts of sugar in them. • Liquid candies have a very high concentration of sugar due to the amount that can dissolve in a liquid. • Sticky candies – avoid them at all times, because they take longer to chew an expose the mouth to sugar for longer. 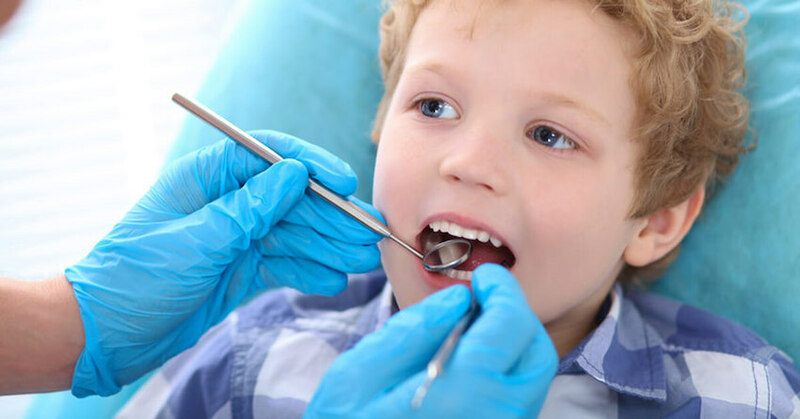 In addition, they can pull out the tooth fillings and expose your child’s teeth to bacteria. • Unnatural coloring or additives – these additions aren’t real food and really are to make candy look fun and appetizing. The result for your kid is that they eat chemicals that are unfamiliar to their little body. Sugar can interrupt hunger signals that stop your child from feeling full or satisfied. Make sure that they have a hearty meal before going out for a night of trick-or-treating. This will assist them to be satisfied and prevent sugar driving their feeding response. Once the candy haul has finished, you may be tempted take your kids straight to the bathroom to brush their teeth. Resist this urge. Cleaning their teeth directly after eating sugary food can damage the enamel which may be soft. Make sure your kids flush their mouth with water after eating candy and wait for at least thirty minutes before brushing their teeth. • Dark chocolate is low sugar and is far better than just a candy bar. With a good dose of fat, instead of sugar, dark chocolate is a teeth friendly snack! • Nuts and nut butter: Candy or chocolate with nuts are a source of fiber and satisfying fats. Your kid will eat far less and be much more satisfied. • Coconut and coconut oil: Any treat based on coconut oil is a dentist’s dream. High in belly-filling fat and sweet tasting, it’s the perfect way to replace sugar-laden treats. • Butter and full-cream: Sweets based with full-fat dairy are again more satisfying and full of bone and teeth growing nutrients. Remember, to raise kids with a great smile, their everyday food habits are the real key to great dental health. 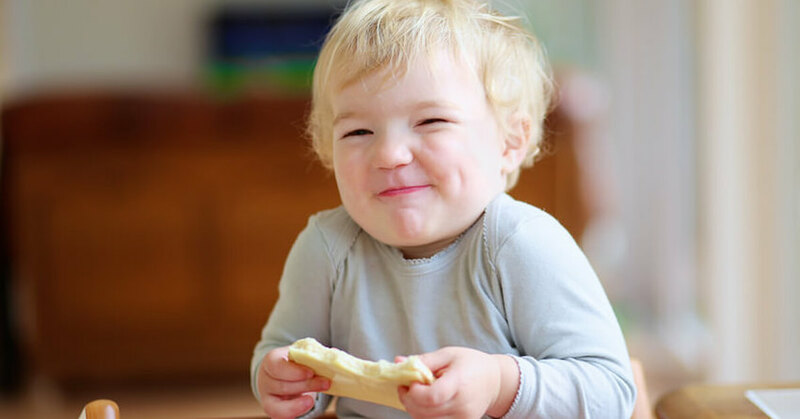 With your personal example and age-appropriate explanation, your child will grow up a responsible individual knowing how to make choices for the best foods for dental health. Honestly, I knew there are foods out there that are great for your teeth, but I did not think yogurt was one of them. You learn something new every day. These are great tips! I will share this with my sister, my sister is a bit worried about my niece’s teeth. These are some really helpful tips, especially about nutrition. We’re doing what we can to keep our children’s teeth and gums healthy, but it’s hard to stay on top of it and instill good habits. Great tips! keeping my kids’ teeth healthy is really very important to me! Thanks for tooth paste tips! It’s so important for me to have healthy teeth for me and my kid! I had no idea that brushing immediately after eating candy is bad. I don’t think I have done it that often but still, interesting fact. Keeping teeth healthy is so important. I didn’t realize you should wait to brush your teeth after eating. Since I’m not a parent, I never think of stuff like this so it is nice to read up on. Dental hygiene is important! Excellent tips! I need to check out this toothpaste. We use natural now, but I am always game to explore new varieties. This is a very informative post on kids’ dental health. It’s important to start them young and get them into the habit of brushing their teeth. This is a really great post. I like how you have been able to let us know what foods are best to keep cavities away and to give us some tips of Halloween bags too! Great post! I did not know that you shouldn’t brush little teeth right after the Halloween candy feast! I know this happened a few times during their childhoods. 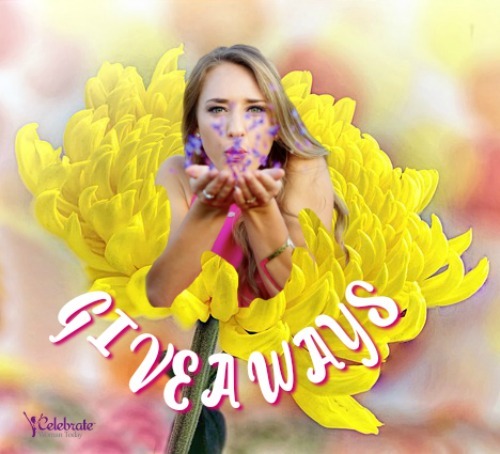 There’s a lot of great info here! Thanks for such a great details on dental health. I am a first time mom and my little one has few teeth and I am worried about his dental health. How soon you start brushing your toddlers teeth? You can start cleaning your baby’s teeth by wiping with a soft cloth or brushing with a small soft toothbrush and water. My Pediatric Dentist recommended to start using a pea sized amount of low-fluoride toothpaste to brush my baby’s teeth around 18-month of age. I have always loved brushing my teeth! I find celery has become a big fav of mine! Such a great post. Thank you for this information. Good dental health starts at a young age and many children with poor dental health have problems as adults.